The people involved in sports and games are using this watch. They are very happy and satisfied with this Citizen Chronograph Eco. 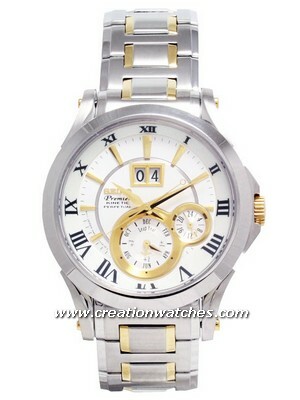 This bright watch is symbol of bright future in the field of sports. This Citizen Mens Watch works on Eco-Drive which gets recharged by any light source and you never need to change its battery. This eco drive is very accurate and very efficient. It work with the caliber of H500.This watch has a good power backup. The ecodrive does not get overcharged since it has an overcharging prevention function and insufficient charge warning function. 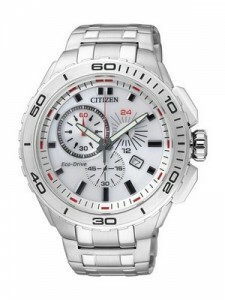 This Citizen Ecodrive Watch has Chronograph feature which can be used to measure the elapsed time. You can also not the time in 24 hours in one of the chrono dial .The durable body of this watch is made up of Stainless Steel. The case has a better protection form moisture and dust with its screw case back. The cool White Dial is easy to view with its Luminous Hand and Hour marker. The face of the Citizen Eco Chronograph and the finish is amazing. The Crystal Glass is placed over the dial. The color and the chrome is great yet not too flashy. The small date window is present at 4 hours position. The 100 meter Water Resistant makes this watch ideal for the swimmers. The bezel of this watch is very cool. The case diameter of this Citizen Eco Drive Chronograph is approximately 44mm without including the crown. 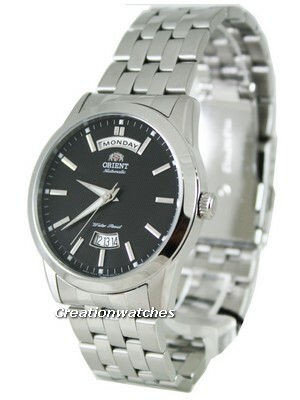 Newsletter : Popular Sold Out Orient and Citizen Watches Now Back In Stock! !